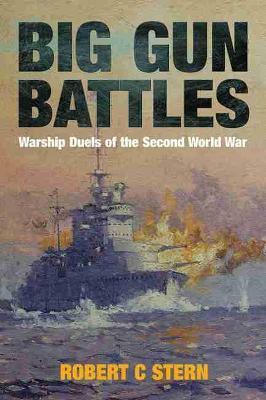 Fast, manoeuvrable and heavily armed, destroyers were the most aggressive surface warships of the twentieth century. Although originally conceived as a defensive screen to protect the main battlefleet from torpedo attack, the gamekeeper soon turned poacher, and became primarily a weapon of offence. As such they were involved in many hard-fought battles, using both torpedoes and guns, especially with enemy vessels of the same kind. 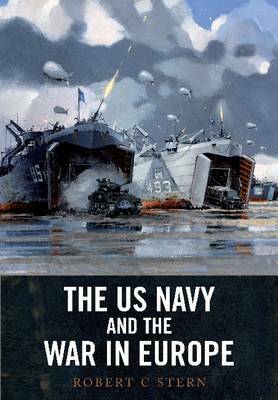 This book recounts some of the most significant, spectacular or unusual actions in the history of destroyer warfare, from the first employment of torpedo craft during the Russo-Japanese War to the recent terrorist attack on USS Cole. 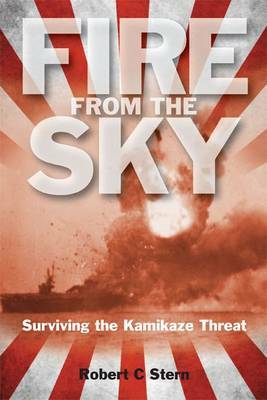 With individual chapters devoted to each incident, the book may be read as a series of dramatic narratives, but each reflects a development in the tactics or technology, so taken as a whole the book amounts to a complete history of the destroyer from an unusual and previously neglected angle. 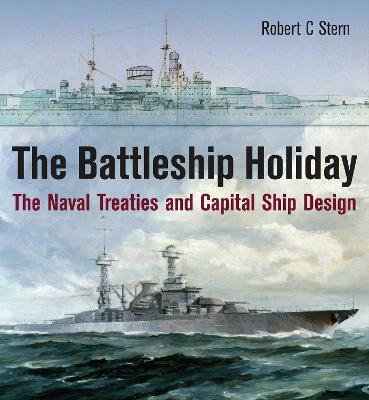 Buy Destroyer Versus Destroyer by Robert C. Stern from Australia's Online Independent Bookstore, Boomerang Books.